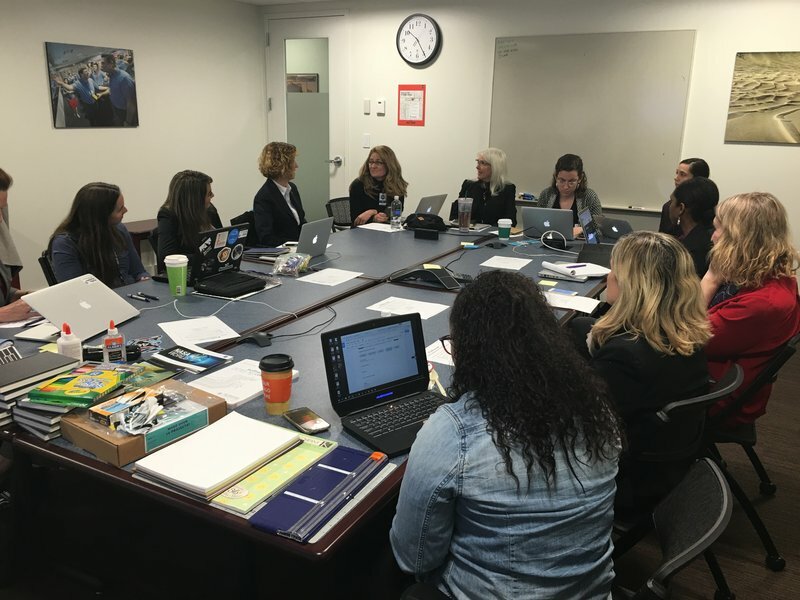 On Tuesday, December 8, the Datanaut Founding Class gathered together at NASA Headquarters in Washington, D.C. to debrief progress over the last six months. This group is made up of women who were chosen by NASA as thought leaders who could spearhead and support the program in years to come. During the day, we talked about how to use NASA’s vast amounts of data to change their communities, educate students, or create data solutions that are relevant to issues they face on a daily basis. We also spent time making a Starry Night interactive journal that connects with Spacey Sounds from the 2015 Space Apps Challenge. NASA will soon open applications for the next Datanaut class. Watch the website for announcements. We’re looking for people from all fields who are interested in learning about NASA’s wealth of public data and how to use it to change communities. If you’re an artist, designer, coder, teacher, or hardware or software engineer, apply to be a Datanaut! NASA is looking for a diverse group of people with a variety of coding experiences and professional backgrounds. 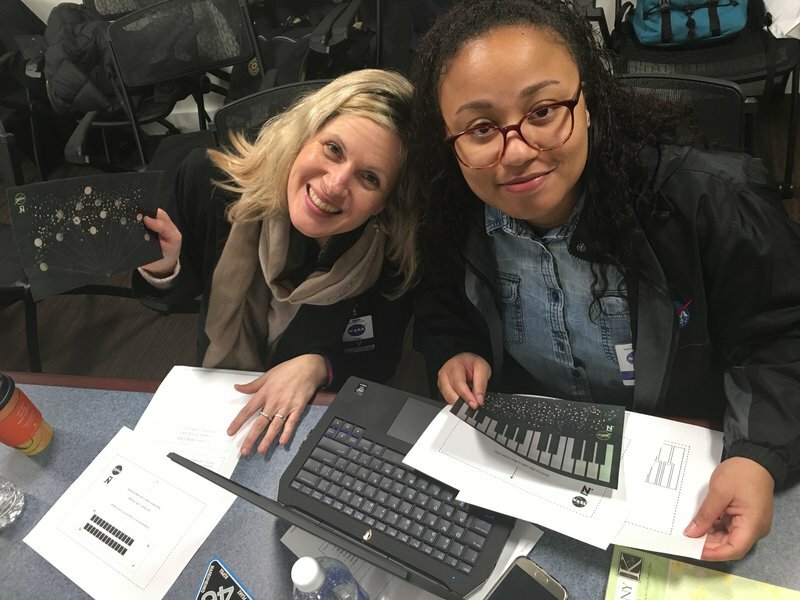 I enjoyed meeting fellow data geeks, like Tiffany Linzan who, at the age of seven, built her first robot out of cardboard and aluminum foil, and had to figure out how to fit all the pieces together and hook up flashlights to be the eyes. She sees that project as her introduction to data and coding, as she loved planning and putting together puzzles. While her parents were always supportive of her goals, she wishes that she could have had mentors and peers who could have inspired each other in the field. Leslie Birch is another member of the founding class, a jane-of-all-trades who described herself as a hardware hacker, among other roles. In her perspective, Datanauts’ success so far is its ability to attract women from all skills and professions to converge around data. During the event, between conversations on the future of the Datanauts program, the participants got a chance to use bluetooth-enabled hardware to play space sounds from their notebooks. Lea Shanley is a former Presidential Innovation Fellow with NASA’s Office of the Chief Technologist who has worked to improve public participation in characterizing asteroids. Even before she was invited to be a Datanaut, Shanley had worked to get the public excited about using data for public good. One of the goals of Datanauts is for each member of the class to host events where they can engage with their communities and NASA data at the same time. The first of these meetings is to be held in New York City on December 18. Hosting it is Datanaut Jennifer Lopez, who is the technology lead for the Center for the Advancement of Science in Space. You can follow Datanauts and their activities on the Open.NASA.gov website. 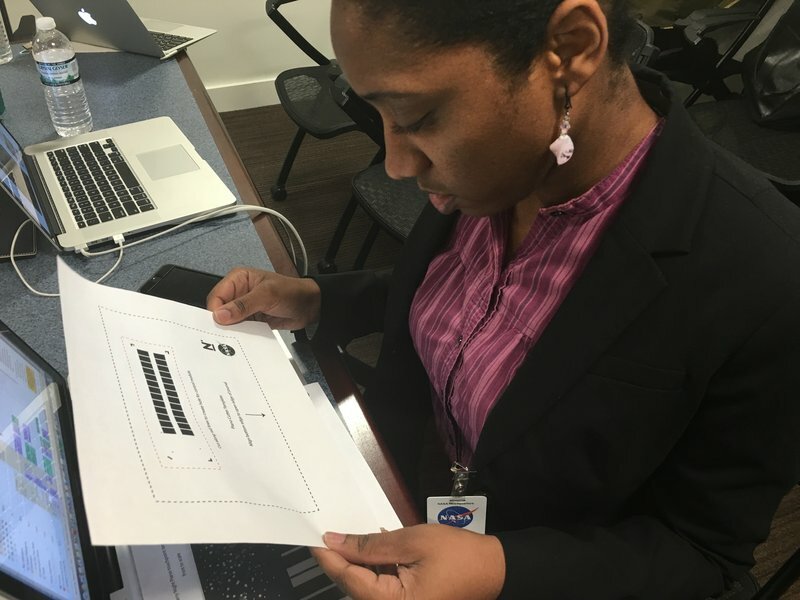 On social media, you can track the conversation with #NASADatanauts. Eleanor Greene is a Digital Media Intern with Second Muse and works with the NASA Datanaut program. NASA Datanauts: Apply to the Spring 2018 Class!